Guernica author Vivian Demuth will be launching her new novel entitled Bear War-Den (Inanna Publications) at the Supermarket on April 29th. The event starts at 6 PM, and the Supermarket is located at 268 Augusta Avenue, Toronto ON. Vivian will be reading from Bear War-den, along with several other authors. Vivian is also the author of the novel Eyes of the Forest, and a poetry chapbook, Breathing Nose Mountain. Her work has appeared in journals and anthologies in Canada, Europe, Mexico, and the United States. Her book of poems, Fire Watcher, was released by Guernica Editions and was a category finalist for the 2013 Banff Mountain Book Competition. 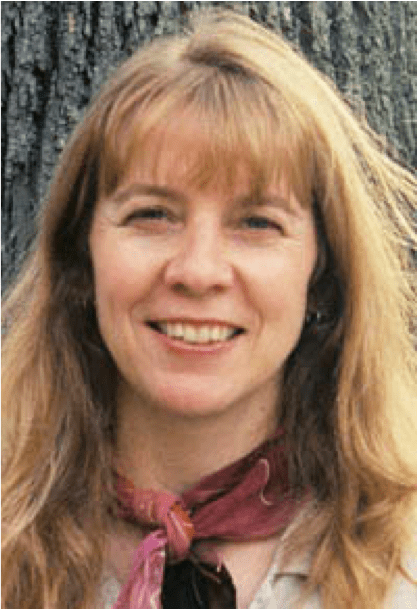 She has worked as a park ranger and park warden, an outdoor educator, and as a fire lookout in the Rocky Mountains, where she hosts an annual Poetry on the Peaks event. Bear War-den is a novel about Johanna Bergen, a park warden in a Rocky Mountain National Park. Johanna comes to view the bears in the park as being persecuted by Park staff and Park policy, which privileges profit and scientific research over wild life itself. When a fire starts to tear through the park, Johanna begins a difficult journey to the park boundary with two grizzly bear skulls in hand. One of these skulls, the one that was given to her, begins to talk to her. Bear War-den is told in a style that mixes realism and magical realism, and deals with themes of personal and ecological loss, trauma, and of women and non-human animals dealing with oppression within a male-dominated, paramilitary Parks Management system. Tagged with Bear War-Den, Vivian Demuth.